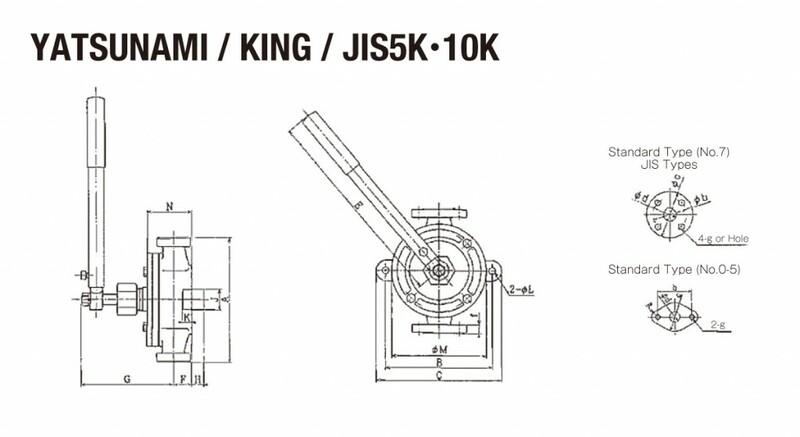 JIS-5K/10K type | AQUASYSTEM CO., LTD.
YATSUNAMI Standard Type Types Dia. Main Body Dimension Flange Dimension Weight(kg) Companion Flange Dia. Flange Type (JIS 5K) Types Dia. Main Body Dimension Flange Dimension Weight(kg) Companion Flange Dia. Flange Type (JIS 10K) Types Dia. 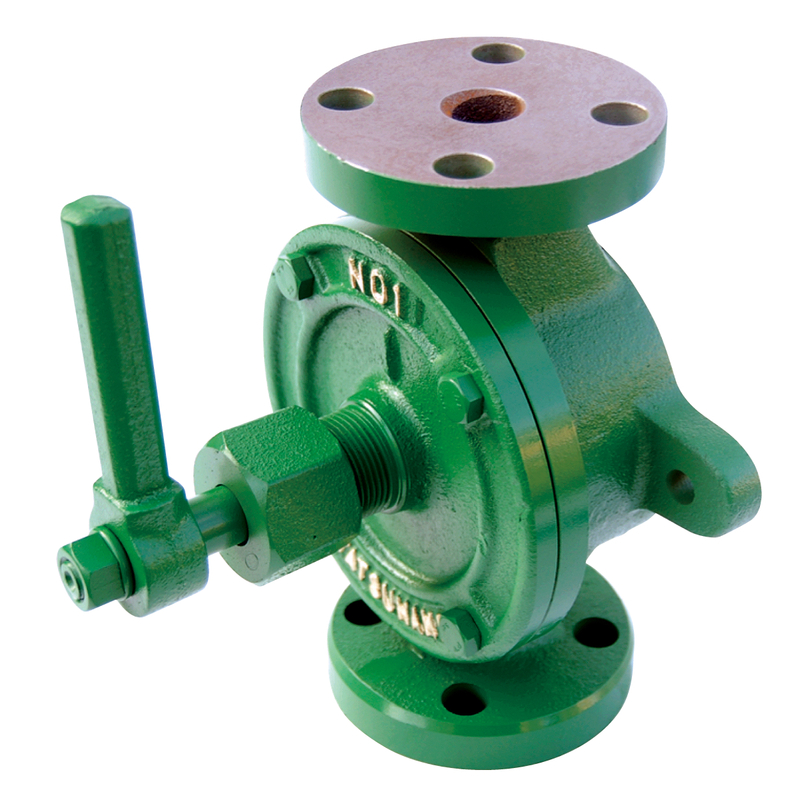 Main Body Dimension Flange Dimension Weight(kg) Companion Flange Dia.